Holistic and natural solutions to challenging health issues. Women, men and children benefit from Dr. Tom’s skill in identifying and understanding the complex interrelationships within each patient’s life, including emotional and environmental stressors, hormonal imbalances, individual biochemistry and dietary choices. Natural management of chronic conditions, including fatigue, lyme disease, immune challenges, digestive issues, adrenal stress issues, cancer prevention and management, autoimmune diseases, allergies, anxiety/depression, diabetes, insomnia, heart disease, libido and weight loss, among many more. My focus is helping people establish a healthy relationship to food. I view food as powerful medicine and I will examine dietary choices which may assist or inhibit your immune system. Special attention is given to the investigation of food allergies. 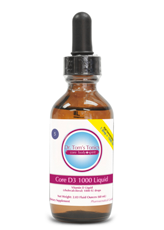 I can also advise you on the use of vitamins and minerals to help correct deficiencies and imbalances. 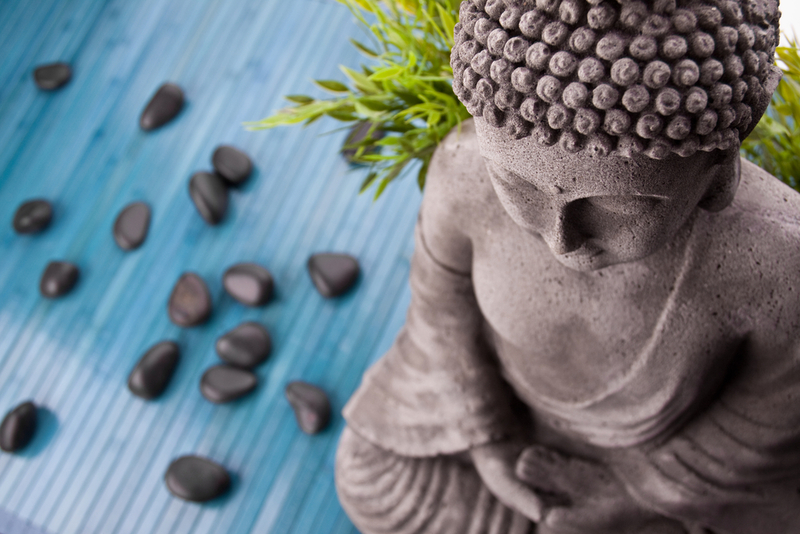 Detoxification is the foundation of my practice. Our bodies metabolize numerous chemicals and toxins every second of every day. Toxins overload our detox organs causing health symptoms. The liver, kidneys, colon, skin, and lungs do the best to keep up but often they cannot, contributing to an overload and deposit of toxins in the body and joints. This toxic overload does contribute to many health symptoms. My approach is to enhance the body’s natural ability to detox using a special detox plan of cleansing foods, herbs, homeopathy, and energy healing techniques. This is a powerful energetic system of medicine that is over 200 years old. 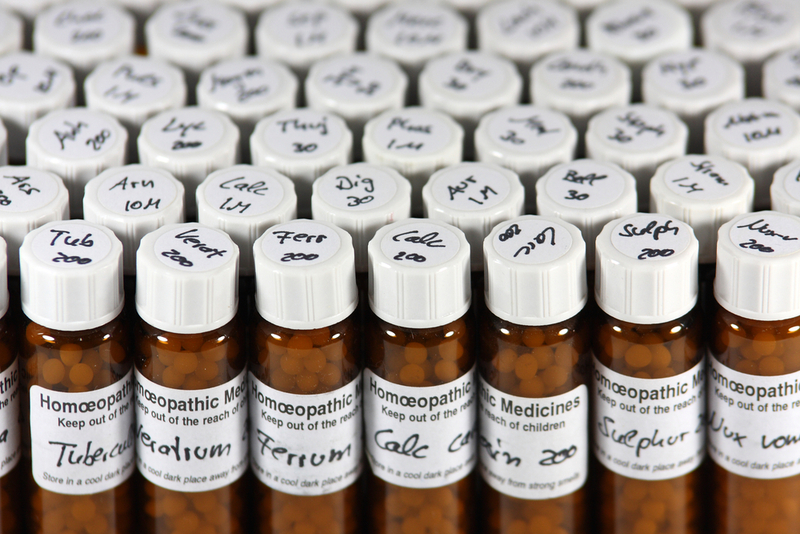 Homeopathic medicines are diluted many times leaving only the energetic blueprint of the remedy. 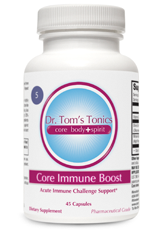 I utilize these substances to stimulate your inherent self-healing abilities and to strengthen your immune system. These medicines function on both the physical and emotional levels to enhance your vital force. I utilize medicinal herbs in such forms as tinctures, capsules, teas, baths, and creams to facilitate detoxification, help fight infections, and nourish the body. There is extensive research showing that herbal remedies are both safe and effective in alleviating many clinical conditions when compared to synthetic pharmaceuticals. 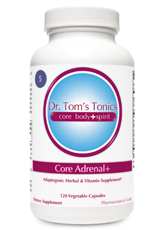 Natural hormones & neurotransmitter support may be recommended when necessary to restore optimal function to the body. This may include nutritional supplements, herbal regimes, and homeopathic drainage. In each clinical encounter, I explore the interaction between emotional, spiritual, and physical factors in the balance of one’s health. My goal is to help you connect with how your disease process may assist you in understanding your truth and purpose in life. Ask yourself the question: How is the health process actually benefiting me? The American Heart Association, the National Institutes of Health, and other leading organizations now recommend therapeutic lifestyle changes as the first line of defense in the prevention and management of chronic conditions including type 2 diabetes, cardiovascular disease, arthritis, and high cholesterol. I am certified in this therapeutic lifestyle program which is based on the most current scientific research and clinical trials. It incorporates a comprehensive approach to diet, exercise, stress management, and appropriate nutitional supplementation. Many of these health problems can be reversed or even treated by adopting a healthy lifestyle. A healthy lifestyle starts with knowledge-the knowledge to make informed decisions that impact your health every day. With this program you’ll also get easy ways to track your progress, tips for success, reminders, and other support that will help you achieve your goals. I am trained in the use of various drainage techniques including: UNDA remedies, Gemmotherapy, and Oligo-elements. UNDA remedies are unique homeopathic medicines to assist in the drainage of particular organs on a physical, mental, and emotional level. Gemmotherapy utilizes the macerations of fresh buds, sprouts, seeds, barks, and rootlets. It is in these young growths, that we find the highest concentrations of active principles and life’s principal essence necessary for tissue regeneration and detoxification. Oligo-elements are bioavailable forms of trace minerals that are rapidly absorbed to assist in normalizing the body’s enzyme and hormonal functions. These drainage methods are now widely recognized throughout Europe as a powerful modality for treating a multitude of diseases. The doctors often advise various hydrotherapy techniques (such as saunas, compresses, baths, wraps, and contrast applications), bodywork, and therapeutic exercise to stimulate and support healing processes. Essential Oils are concentrated distilled extracts from aromatic plants that are very powerful remedies to treat physical and emotional states. In Europe, many physicians recognize and utilize these powerful substances. Understanding our energetic patterns in our body, mind, and spirit are key to complete wellness. Incorporating time-honored indigenous traditions along with Traditional Chinese Medicine to induce a parasympathetic response to support nourishing the nervous system and easing stress. 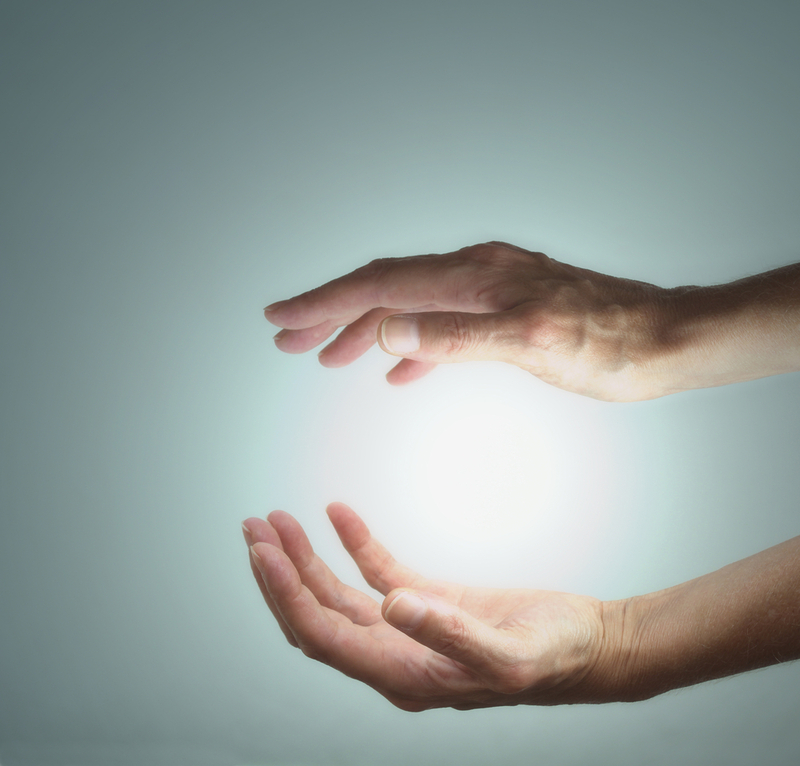 A gentle, hands-on method of evaluating and enhancing the function of the craniosacral system (brain, spinal cord, and sacrum or tailbone area), to restore balance to the central nervous system and the body.